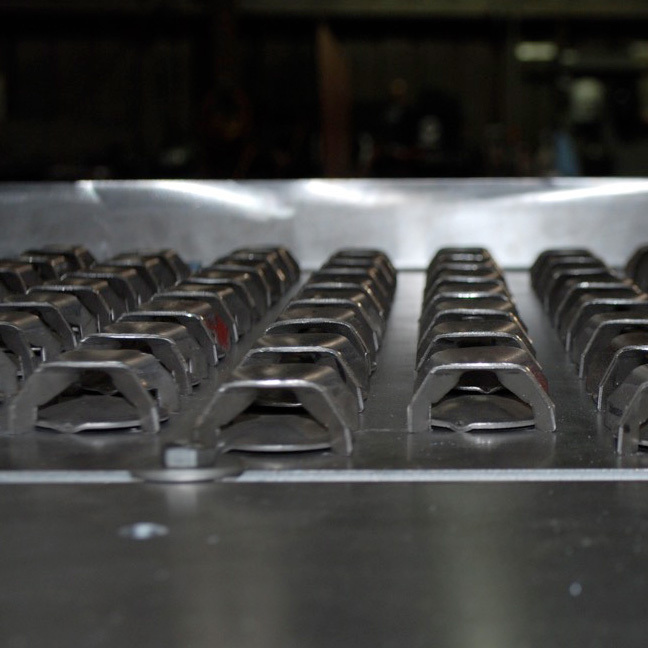 Floating Valve Trays are the most commonly installed tray products and are still preferred for processing applications where precision control and significant turn-down run rates are required. These trays operate well within a wider range of operations than fixed valve trays, and allow turndown without tray liquid weeping, even at very low tower vapor rates. WMP manufactures a variety of floating valve trays, most commonly Round Valve Trays, Rectangular Valve Trays and Caged Floating Disc Trays.